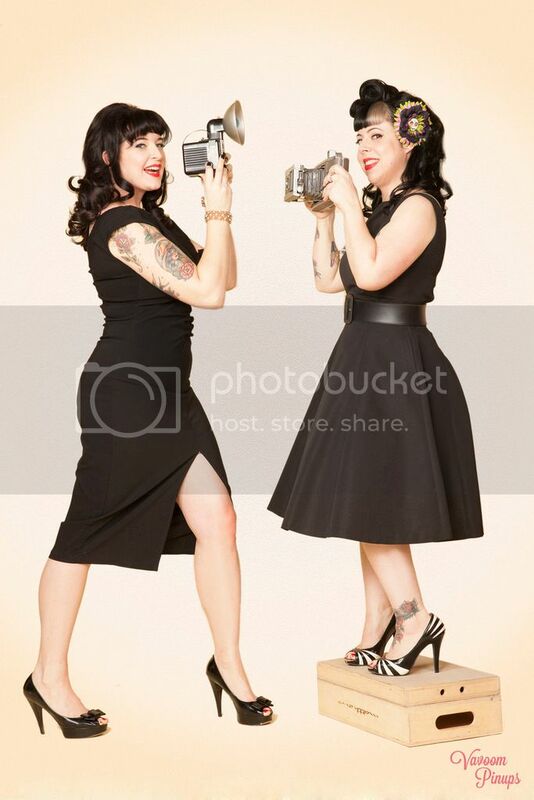 Betties N Brimstone: Side Hustle. We could all use some extra money, right? Especially now that we're coming up on the holiday season and black Friday sales that make it super hard to resist buying ALL THE THINGS. 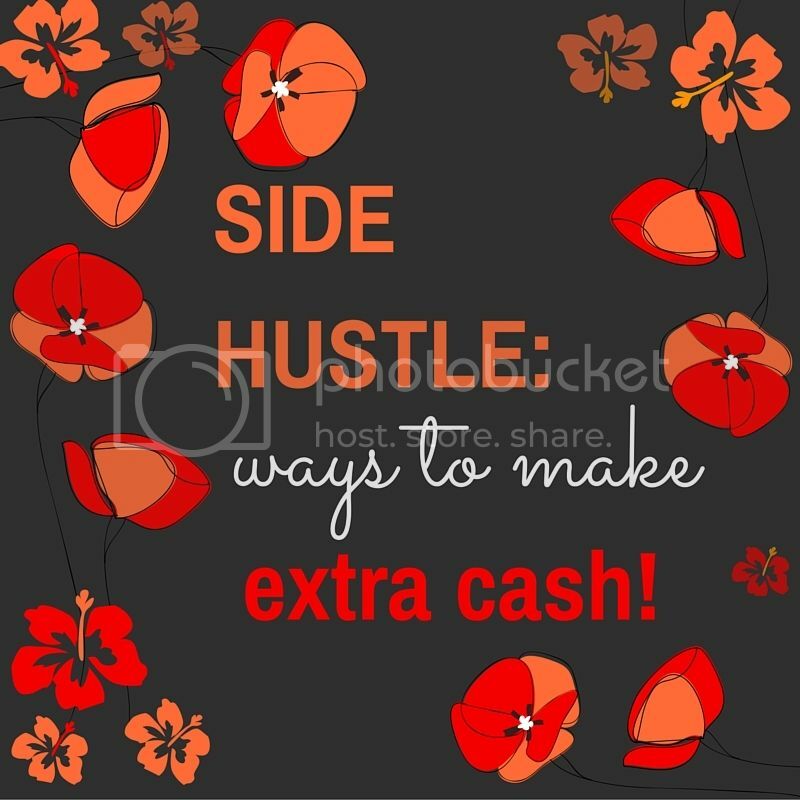 I actually do a lot of extra little "side" activities to try to grab some extra cash and pad my PayPal account so that when I do see something that I really want, the money might actually be there (or even a partial amount which lessens the blow). I thought I'd go through these little side hustles and let you know which ones have worked for me, and which you might want to try out yourself! 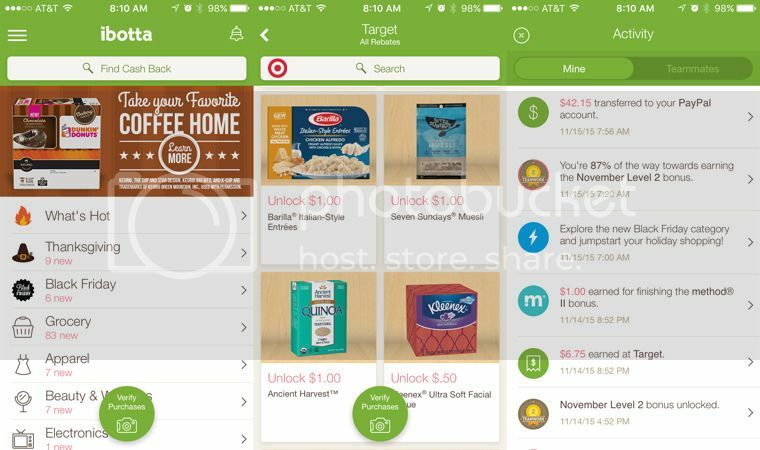 This is a couponing/rebate app for your mobile device. When you rack up enough money, you can send it directly to your PayPal account, or redeem it for gift cards at places like Starbucks, Amazon, or iTunes. I've always stayed away from a lot of apps like these, because I feared that they were scammy, but this one is legit. I joined in June, and have earned over $120 in rebates. Here's how it works: find rebates (anywhere from 20 cents to several dollars), watch a short (< 30 sec) video OR learn a fact to "unlock" the deal. When you buy the item, you scan the barcode on the actual product + take a photo of your receipt to verify your purchase. Ibotta then sends your earnings directly to your Ibotta app account. One of the things I really like to take advantage of are the "bonuses" offered. You can build a team (via Facebook friends) and if you earn over a certain amount, you get even more money back! Or, if you redeem a certain number of offers within a certain time frame (like a weekend), you can earn bonus money. Another bonus I like is when additional earnings are offered for redeeming several deals within one category (like Chobani yogurt, or Method cleaning products). If you're interesting in joining me on Ibotta, consider using my referral code: msldeaj so we can both earn even more! 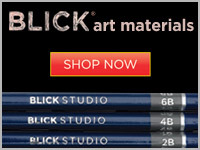 As I've mentioned on the blog before, I am a teacher, and was an art teacher for 13 years at the middle school level. I'm used to having NO textbook, and having to make all of my own teaching resources. 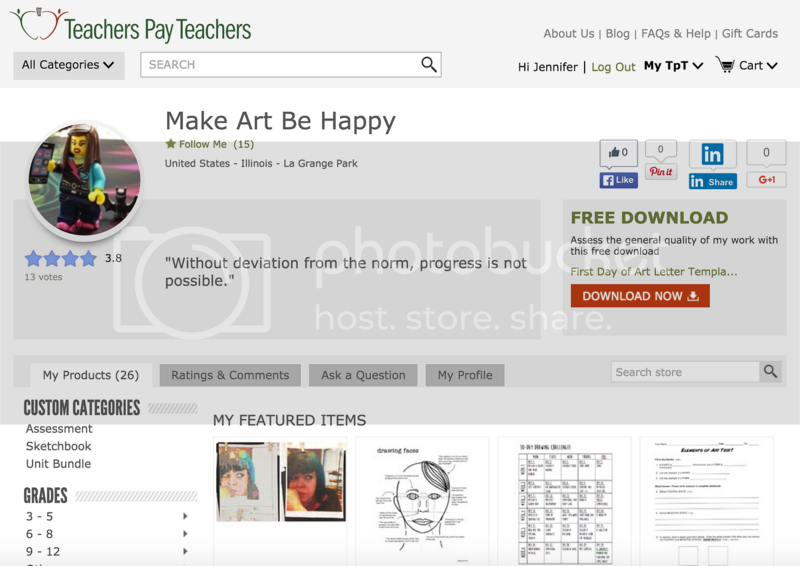 A fellow teacher introduced me to Teachers Pay Teachers, which is a website where you can buy worksheets, tests, handouts, and even entire units of study from other teachers that they have designed themselves. The concept of TpT is actually a controversial topic among some teachers, so I feel the need to clarify: I do not actually shop/buy resources from Teachers Pay Teachers. I'm kind of a perfectionist, and prefer to make things myself. However, if other people want to give me their money in exchange for the things that I've made and used in the past, I am a-ok with it. Also, I am always willing to share my teaching resources/advice with other teachers, free of charge, if they were to contact me directly. TpT charges a yearly fee (around $60, I think? ), but I have averaged about $10-$15 a month (paid directly to PayPal), so I've ended up making some money. I could definitely put more into this endeavor (haven't uploaded any new resources lately), which would result in more cash, but overall I am very happy with this service and would recommend it to teachers looking to make some side cash. It's very easy to upload your lesson and worksheet files to the site, add a description, and wait for the sales to come to you! In case you hadn't noticed, I have a clothes problem. I buy too much (yeah, I'll admit it), and I need to find ways to deal with this. I frequently clean out my closet and donate bags of items to my local Savers, Goodwill, or Salvation Army... but sometimes you have items that you can't bear to just give away. Usually you think "Hey this cost me good money! This could be worth something!" And you're probably right. 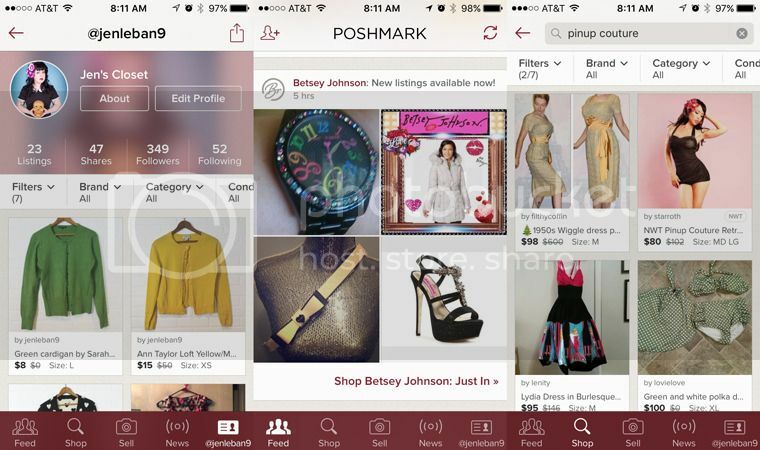 Poshmark is a shopping app (like eBay, or Etsy), only you sell your (gently) used clothing. Everything that you put up for sale (and you can do it all, even photos, via your phone!) is part of your "closet," and you can follow people whose closets you really enjoy. Not only have I sold via Poshmark, I've bought items, too. There is an "offer" feature where you can make an offer for something you see and like but don't hope to pay the full asking price for. This is both good and bad. I've had some really rude people low-ball me, but I just say no. I've also been able to get a couple dollars off of an awesome new iPhone case and a super cute pink dress with bats on it. I love browsing Poshmark, but I haven't made a ton of sales yet - just a couple. If you do sell, your money goes into a Poshmark "account" that you can use as credit to buy other items, or you can have it transferred into a bank account. Poshmark takes 20% of anything you sell, so price accordingly, but Poshmark does cover the shipping on anything that you sell, so that's awesome. Poshmark does not use PayPal, just credit cards, so, not my favorite feature, but do-able. If you want to try out Poshmark, we can both earn $5 credit to buy new stuff if you use my referral code: PMSHD when you sign up! 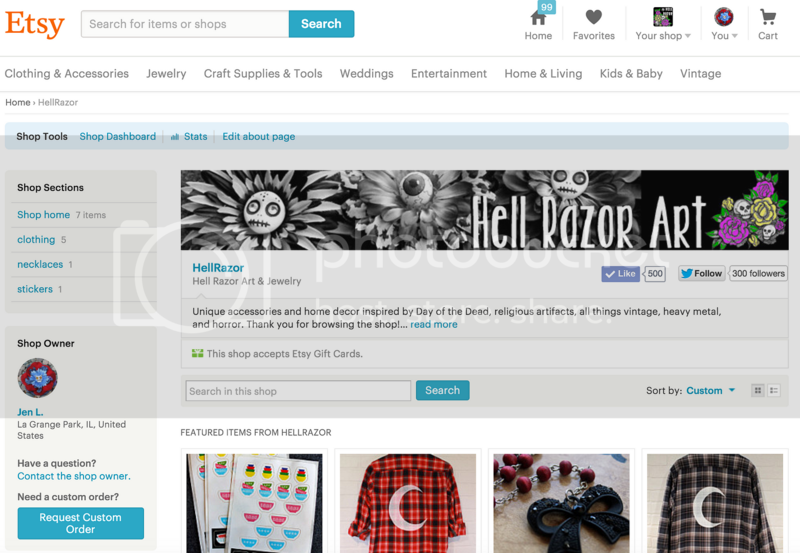 If you're crafty, or if you love vintage, Etsy is a good choice for selling your goods. I gotta be totally honest though... Etsy is so huge, and so saturated with some items *cough*hairflowers*cough* that I don't sell much there, nor do I put the effort into listing stuff there. It's kind of laborious. I find that I have to take really good photos, edit them in Photoshop, put all of the listing info in, and then I get charged per listing + a percentage of each sale? It's not really worth the effort unless you're selling higher priced items, like high-end jewelry or high-end vintage clothing. My $15 hair flowers don't really make it worth my time. You can check out my shop (whatever little bit is actually listed at the moment!) here. Other events that I have been somewhat successful at include: hearse shows (like classic car shows, but people bring their hearses), zombie/Halloween fests, roller derby bouts, and small indie craft events. I have found that, in general, if it costs more than $75 to have a table at an event, I am guaranteed to NOT make my money back, so I can't afford it. My next in-person event (and likely last for the year) will be at Wire in Berwyn on December 18th: The Veltway Music Spectacular. This is a new side hustle for me... there are groups for EVERYTHING on Facebook, and a bunch of them solely exist for the purpose of swapping/selling items of a specific theme. Some to try: Pyrex, used roller derby gear, Pinup Girl Clothing (the brand), Target dollar spot stationery, Modcloth, Target designer collections, and more! Do a search in Facebook to see what you can find according to your interests, and earn some cash from your collection! 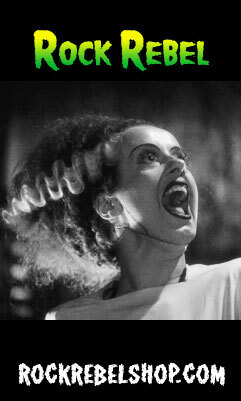 Occasionally, I will sell items on eBay. My name is artist_jen9 if you're interested. The bonus of eBay is that you can set a deadline on what you're selling. I've had good luck selling groups of my old Betsey Johnson jewelry (usually 6-7 pieces in a bundle). Once, I found a Kate Spade planner at Savers for $2 and I turned it into $60 via eBay. That was pretty sweet. 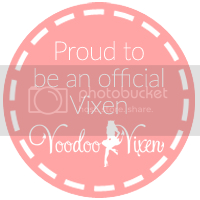 If you run a blog like me, you can use affiliate links to send traffic to websites, like ModCloth, Craftsy, or Blick Art Materials, and if people make a purchase, you earn a small commission. Each business runs their affiliate program differently. I use shareasale.com to organize most of my affiliate links. The downside is that not all businesses want to do business with you (maybe you don't have enough traffic), or some programs aren't even legal in your state (I ran into this with Amazon). Some affiliate programs accept you, but if you don't generate any sales, they will drop you from their program. The biggest downside to affiliate programs is that you often have to have a minimum of earnings (like $50) in order to receive a payout. I gotta be 100% honest with all of you, I have yet to receive a SINGLE payout from affiliate links. They mostly seem like a lot of effort for very little result - probably only profitable for super popular bloggers, which I am not. Oh well. However, if you are interested in trying out an affiliate program for yourself, visit shareasale.com to sign up! I wrote about RocksBox a couple of weeks ago, and while it's technically a spending money website, you can actually "earn" money to spend on jewelry if you refer friends to join. I guess it's a form of an affiliate program, but I earn money in the form of jewelry credits (and you get a free month), so that's kind of cool. Then I don't spend actual money on jewelry elsewhere, so in the end it kind of saves, right? Would you like to try out Rocksbox for yourself? I have a special referral code that gives you one month FREE. Enter jenniferlebanxoxo when you sign up at https://www.rocksbox.com/ to get your free trial! And be sure to let me know what you think when it arrives! Hopefully you've got some ideas for generating a little extra cash after checking out the above options. Let me know if you have any questions, especially if you decide to check any of these out!